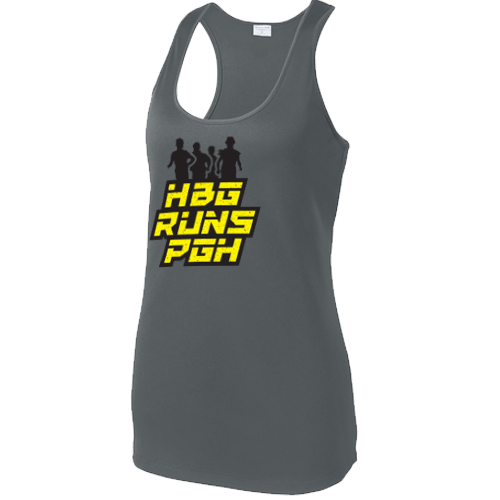 Pre-order your custom HBG runs PGH shirt! We are only accepting pre-orders. The deadline to order is March 31. Shirts will be available for pick-up and payment mid-April at Fleet Feet. All shirts/tanks cost $26. Please be careful to select the correct style and size!